Drink more, think more and compete for fabulous prizes while proving your team has the biggest brains in the room! 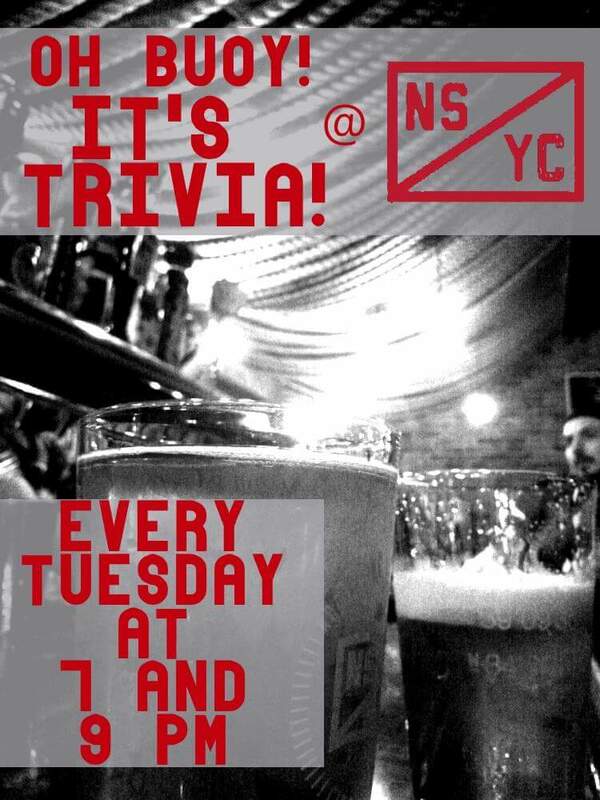 Join us for trivia EVERY Tuesday at 7 and 9 PM featuring your host, local idiot savant, Justin Schafer. Games consist of 2 halves of 8 questions each with some NAME THAT TUNE in between. Prizes for first second and third places.